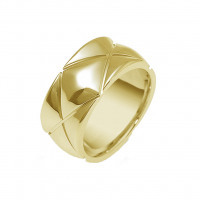 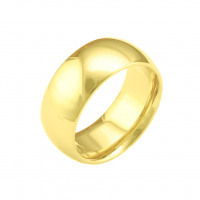 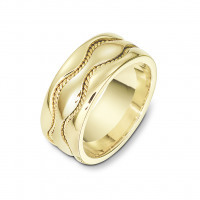 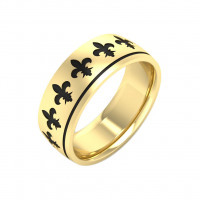 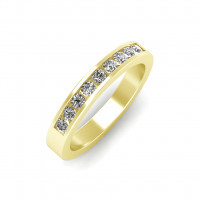 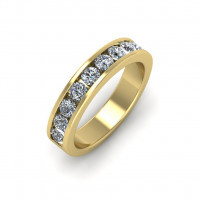 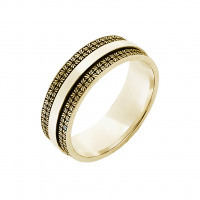 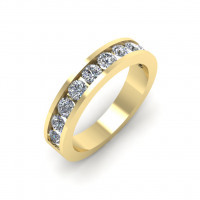 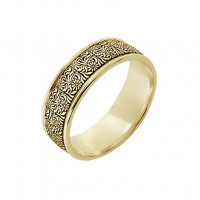 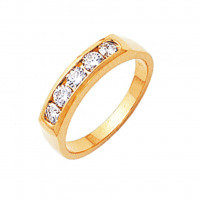 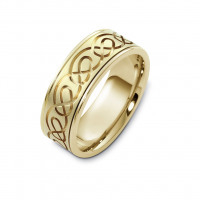 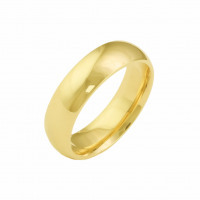 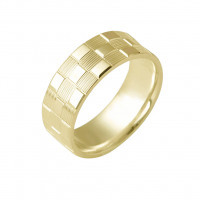 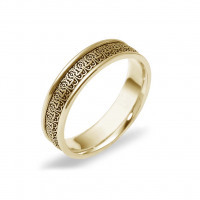 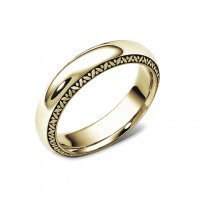 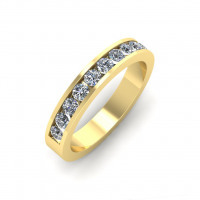 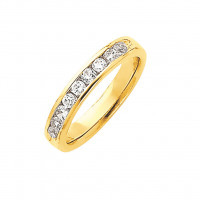 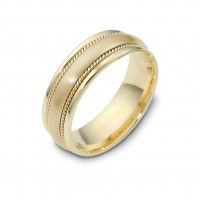 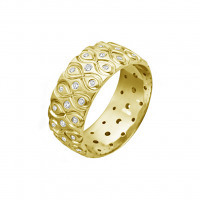 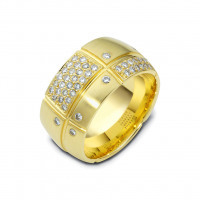 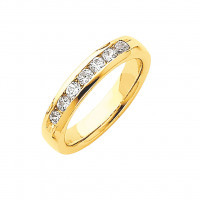 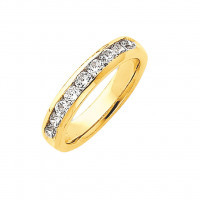 More tradition and lore surrounds yellow gold wedding bands than any other type of wedding ring. 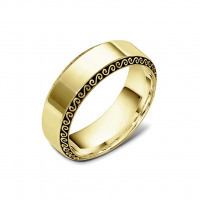 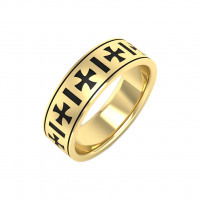 It is said that in ancient Rome a gold ring was used to ‘purchase’ a bride. 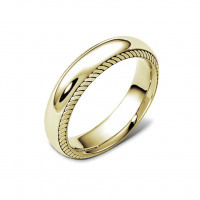 Traditional Irish folklore states that presenting the love of your life with anything other than a pure gold ring is bad luck. 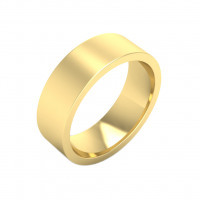 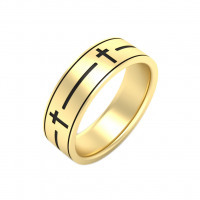 There is even an old rumor that says it is illegal to seal your vows with a ring made of any other metal. 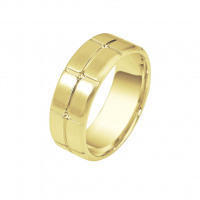 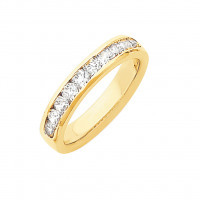 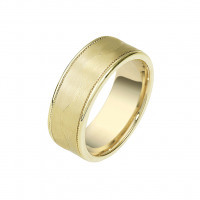 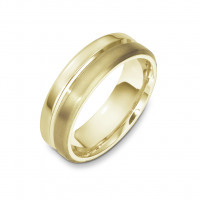 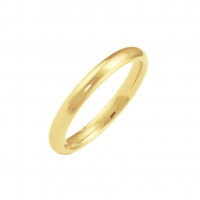 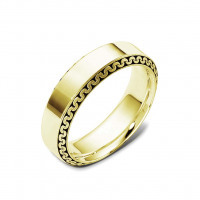 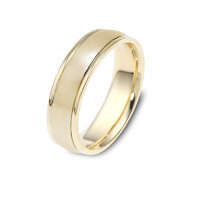 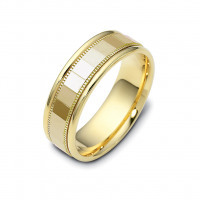 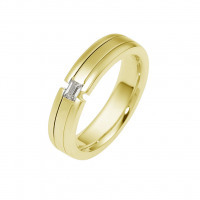 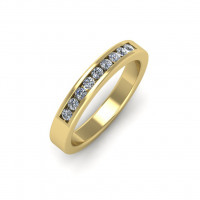 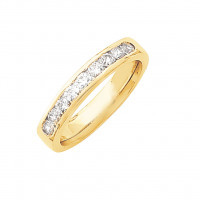 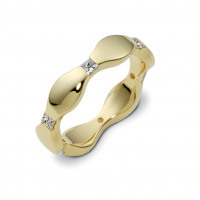 Browse our selection of 10k, 14k, and 18k yellow gold wedding bands below.